Tree stumps can hang around for years after a tree has been removed. 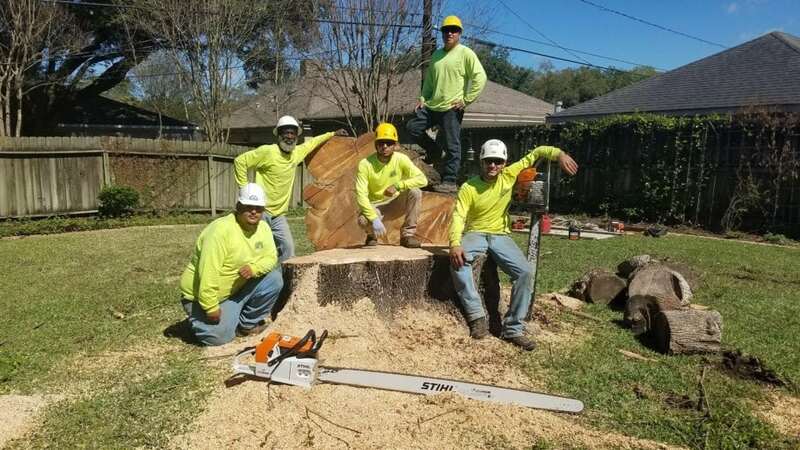 Stump removal will eliminate the stump and all the associated problems therefore it’s the best course of action if you have stumps on your property. What are your goals for removing the stump? What are your long term goals for the area where your stump is located? (Examples: Lay sod, plant a tree, make a flowerbed or construct a building.) Knowing these will help you determine how deeply the stump removal needs to go. You may need to remove the entire stump or in some cases only the surface portion. Is there room for stump removal equipment? How much room is there for the stump grinding equipment to access the stump? 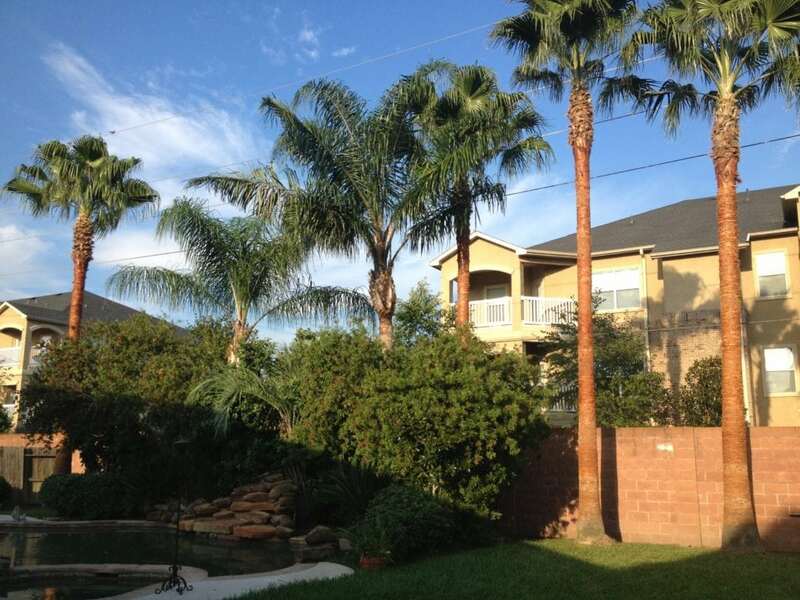 When considering this you need to know details such as the width of gates and walkways. Look out for narrow points and find the most narrow openings. This will help to determine which equipment can be used to remove your stump. Generally, larger equipment will remove stumps more quickly but in some cases smaller equipment will make less mess. Can you do any cleanup yourself? Are you willing to do any cleanup yourself? Stump removal is almost always a messy job. Make sure to check what the price is for removing the stump, cleaning up the site and hauling away the debris left after the job is done. The larger the stump the greater amount of debris will be left after stump grinding is complete. If you are looking to save some money you can haul the stump chips away yourself but this is no easy task. Are there any objects near the stump? Are there any objects or utilities near the stump location? Stump grinding or digging will disturb the area around the stump so it is very important to take note of any below ground pipes, wires or other unseen items. Also, equipment can damage items above ground. 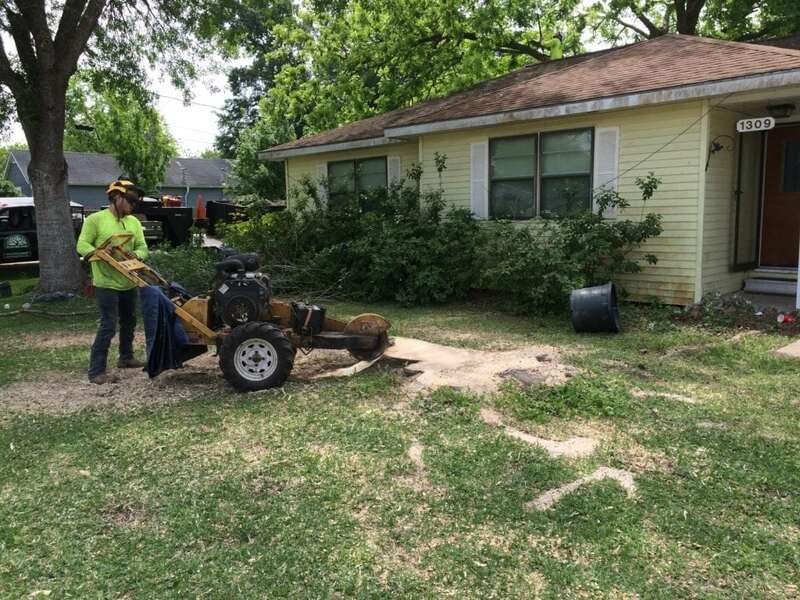 If your stump is close to objects such as driveways, sidewalks, fences or structures the stump grinding equipment may not be able to completely remove your stump. 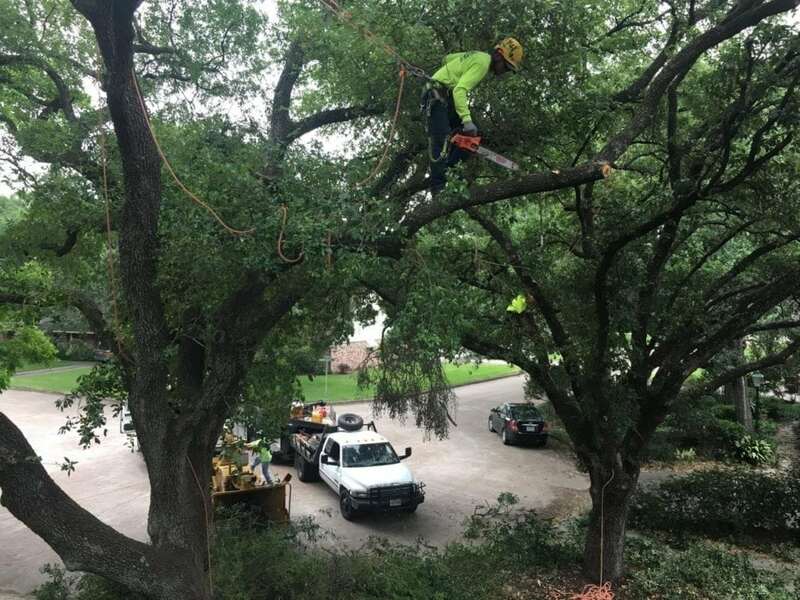 Depending on which stump removal service you choose there may be options for manually removing the remaining stump sections by hand or with tools. This may cost a bit more but it’s much cheaper than making repairs. Do you need a professional stump removal service? 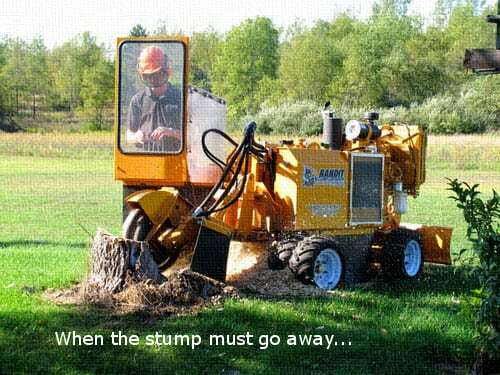 Don’t forget that stump removal can be hazardous and it is best left to professionals. If you are considering having a stump removed we recommend that you take time to interview several stump removal services. 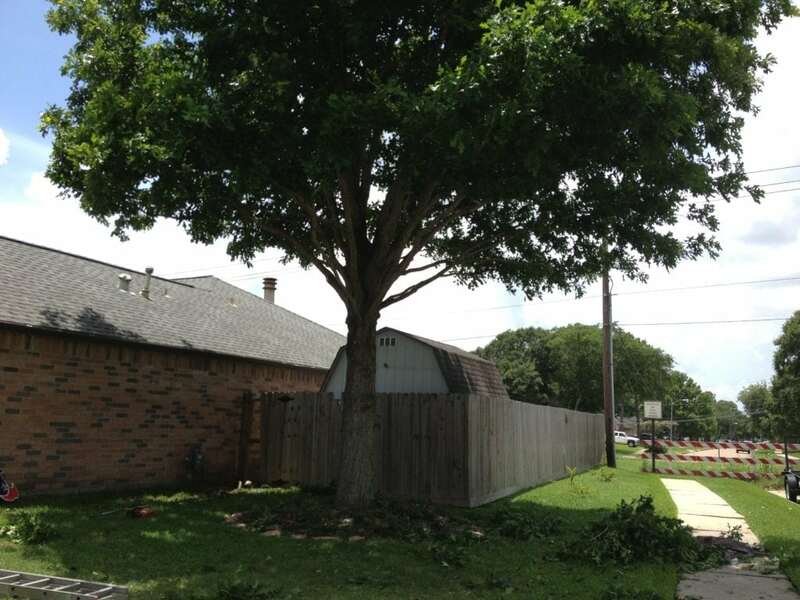 Make sure that the stump removal service you choose has proper insurance coverage. There are several common methods that can be used to make that unsightly stump go away. Once you have answered the questions in the previous section you will be better equipped to select the best method for your needs. Stump grinding: This is the most common method of stump removal. Stump removal using a grinder essentially uses equipment to pulverize or grind the stump into small wood chips making them easy to dispose of. Stump grinding machines come in a variety of sizes to fit almost any location. Stump removal by digging: In some cases stumps can be dug out by hand though this is a LOT of work. Stump removal by digging is usually performed by equipment such as an excavator. This method of stump removal is best done when you are clearing land or don’t need to keep property clean. Large equipment can cause more damage than it’s worth if you plan to keep your property looking nice. Other stump removal methods: Homeowners have tried many ways to remove stumps. Burning the stump is one good option if you have time and local laws permit this type of activity. Stump removal chemicals are also available. When removing a stump with either of these methods you need to be patient as they can take years to completely remove a stump.